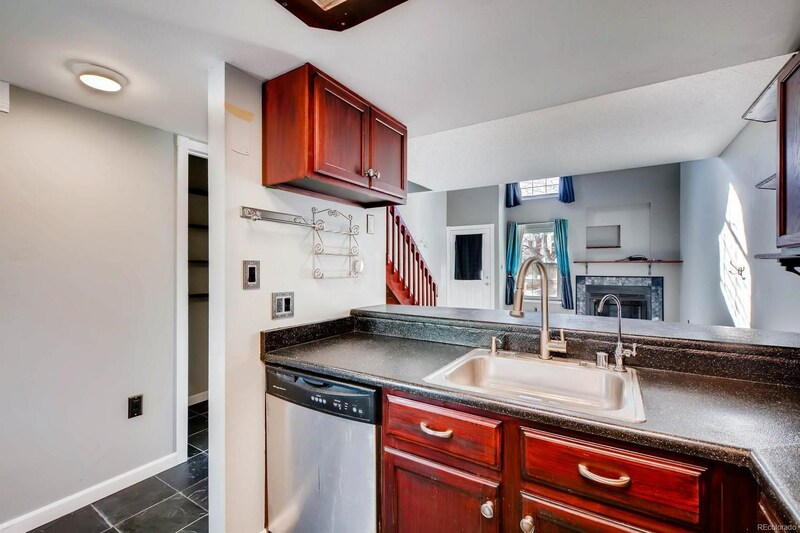 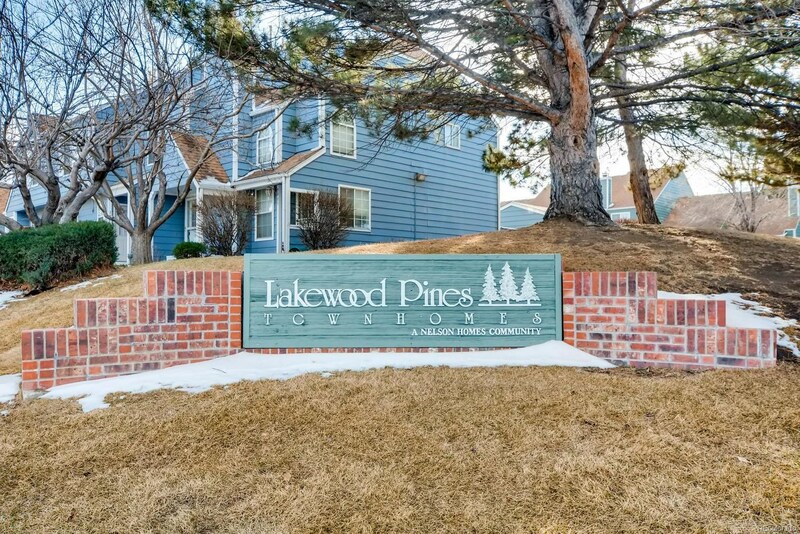 Highly Desired Lakewood Pines Townhome! 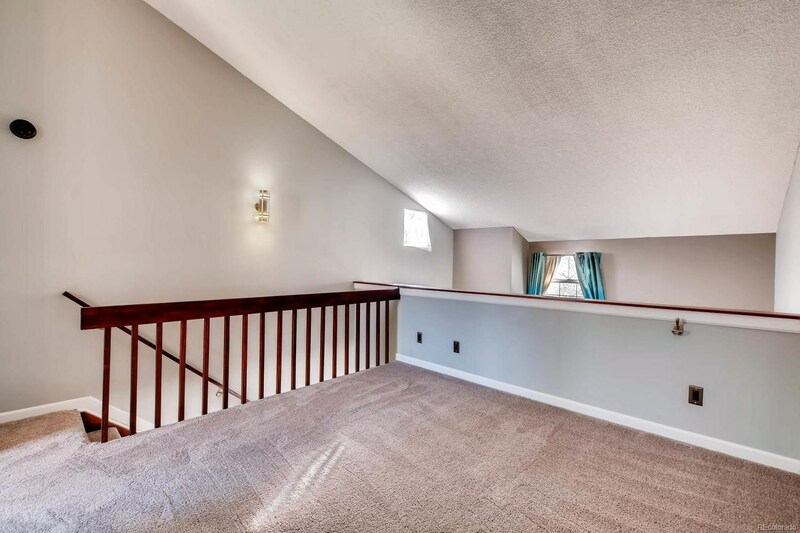 *Tall Vaulted Ceilings and Newly Tiled Wood Burning Fireplace! 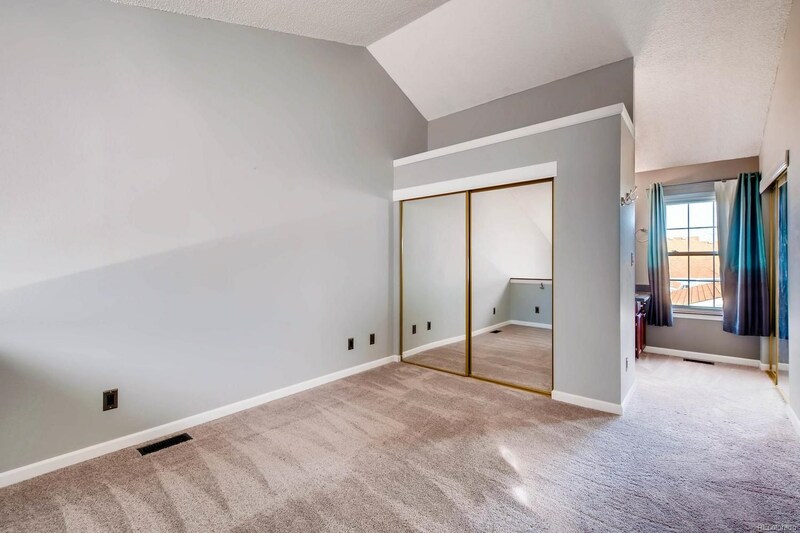 *Brand NEW CARPET! 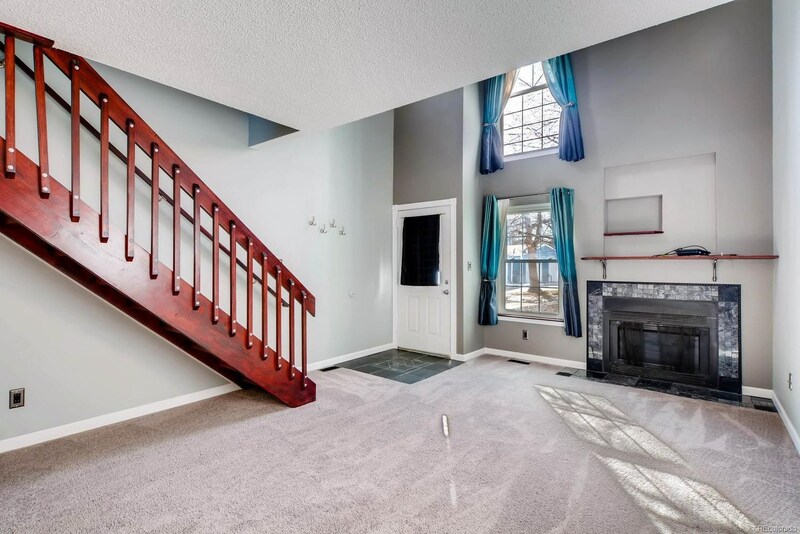 *Great Open Floor Plan with an Abundance of Natural Light *Large Detached Garage with Extra Storage and Shelving! 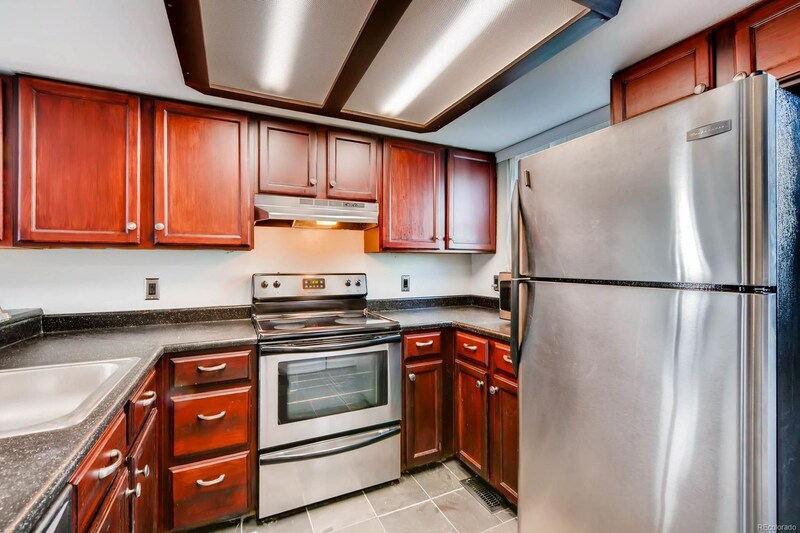 – Easy Access Through Private Enclosed Patio *All Appliances Included *NEWER Washer and Dryer *Newer A/C Unit! 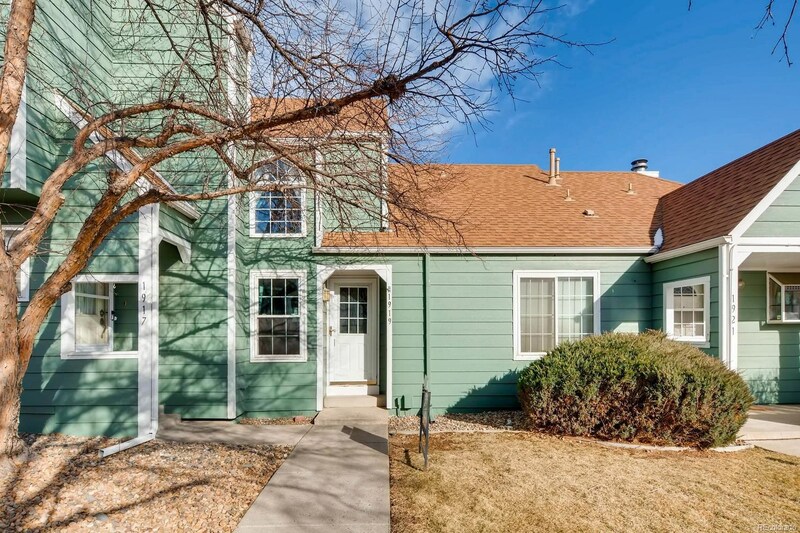 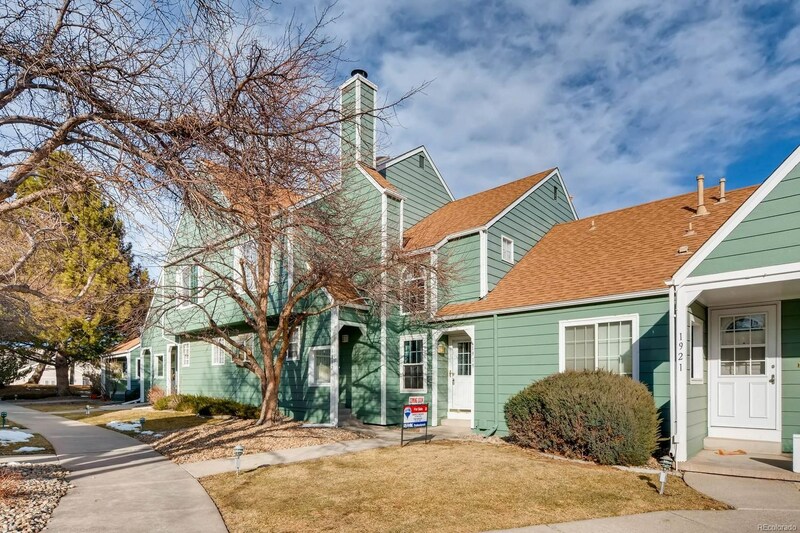 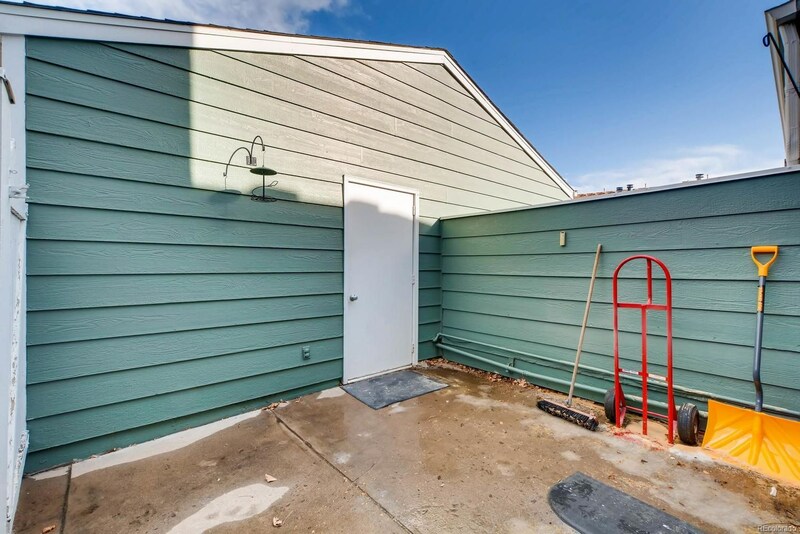 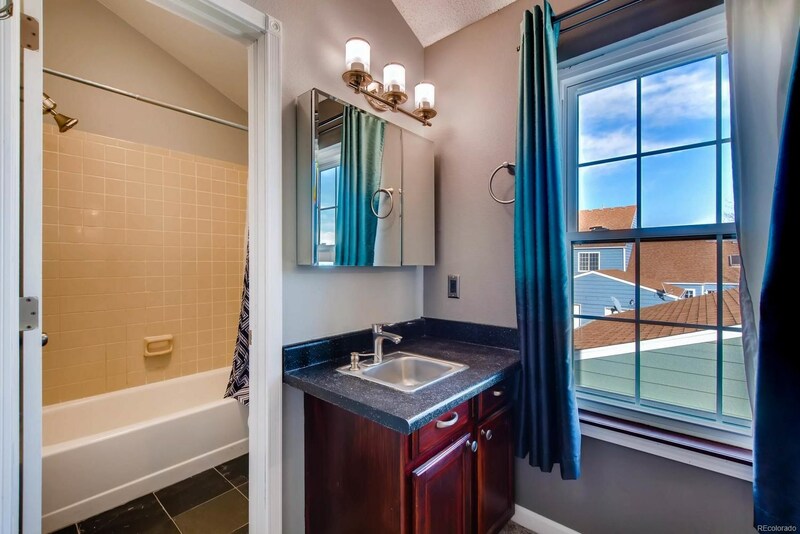 *Awesome Location Within Peaceful Complex *Great Jeffco Schools *10 Minutes to Belmar Shopping Center and Light Rail *Easy 20 Minute Commute Downtown/Mountains *Spacious RARE 1Bed/2Bath Unit - Must See!